After several hours of downtime for maintenance on Tuesday, ACPC is back up and running. And, by the looks of things, it’s better than ever before. The newest 1.2.0 version includes new customization, additional ways to communicate with others, and a mini-game. Here’s all the exciting details. 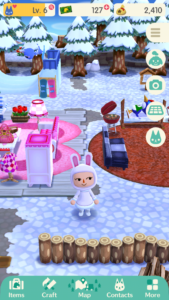 Campsite managers can now update the look of their animal friends through clothing customization. (And, when they do, it can increase their Friendship level). – An animal’s wardrobe can only be updated once he/she has reached a certain Friendship level. – Not all clothing items can be worn by all animals. 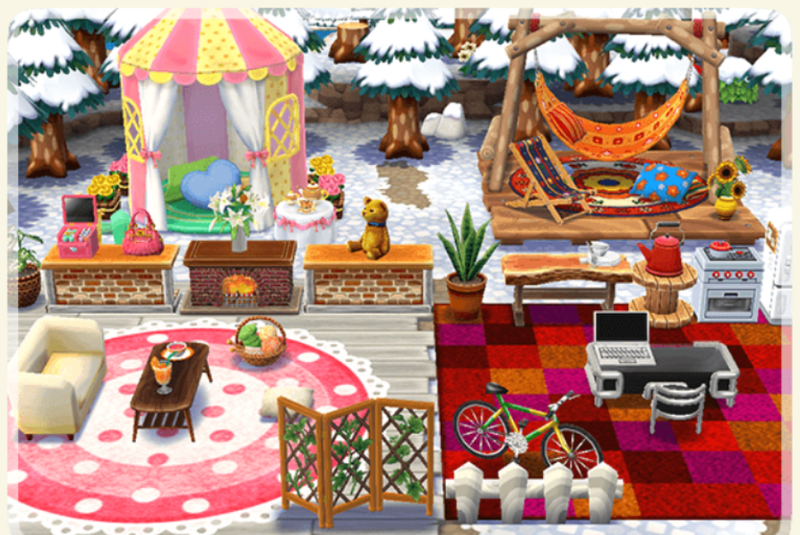 Players can now decorate with more than one rug on their campsite. 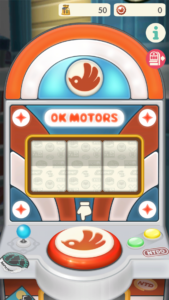 A new mini-game has been added to OK Motors. 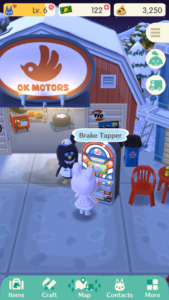 To play, you’ll need 3 bags of friendship powder. Line up the pictures correctly, slot machine style, and earn bottle caps. 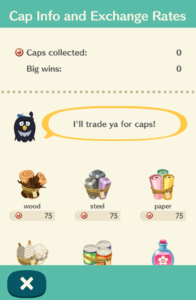 These caps can then be exchanged for in-game rewards. 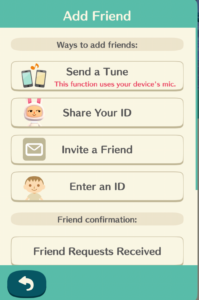 Players can now send a tune filled friend request to fellow Pocket Campers who are playing nearby. 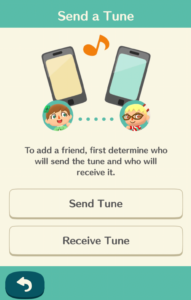 Both players must enter into the “Send a Tune” area and then coordinate who will “send” the tune and who will “receive” it. Being assisted by friends is a must when needing to gain entry into Shovelstrike Quarry, if a player wants to avoid paying Leaf Tickets. 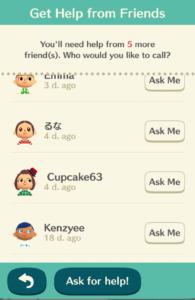 To make the process of finding friends a little more efficient, pocket campers can now ask up to 10 people at a time for help and, do so all at once. Besides the addition of new features, ACPC also made a few minor changes and repaired some bugs. As a consolation prize for the game being unplayable on Tuesday, campsite managers are being awarded 20 Leaf Tickets. To claim this gift, simply visit your mailbox area between now and 12:59am on 3/14. 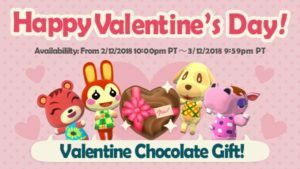 A 2nd gift is also being awarded to players in celebration of Valentine’s Day, in the form of a chocolate heart. 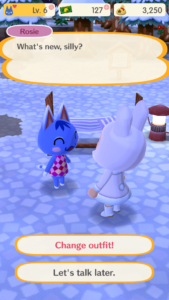 Like with the Leaf Tickets, simply visit your mailbox area between now and 12:59 am EST on 3/13, to claim it. 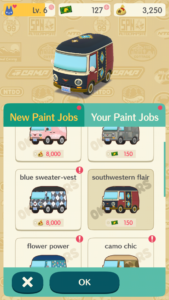 In case you haven’t played in the last few days, there’s also 3 new paint jobs available at OK Motors; desert mist, painter’s palette, and southwestern flair. 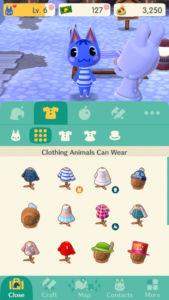 These new looks can be purchased using Leaf Tickets.